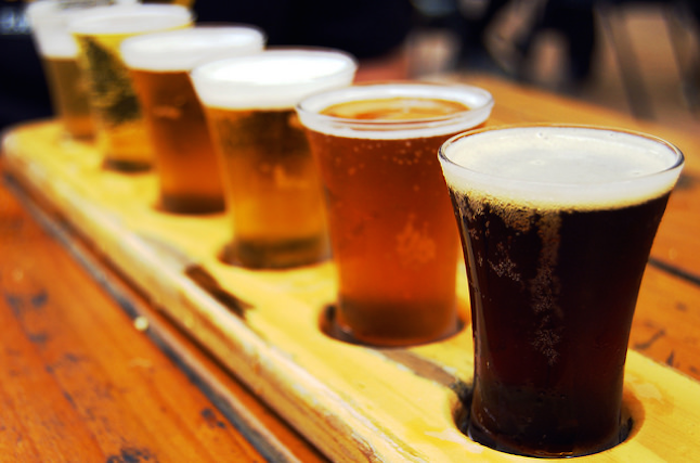 The best thing about beer is that it can be enjoyed – or celebrated – any time of the year. Don’t miss out on the Christmas Craft Beer Show happening on December 1st and 2nd at Save-on-Foods Memorial Center – only minutes away from Victoria Regent. This popular event allows the multitude of fantastic local micro-breweries to gather together, and display their seasonal products, as well as their brewery favourites to beer lovers and beverage professionals. Most beer festivals are held throughout the summer months to take advantage of the strong relationship between warm weather, and a cold glass of suds. The Christmas Craft Beer Show offers an opportunity to raise a mug of holiday cheer, and see what is occurring in the industry in the winter time. Their first annual show was last year, and featured a wide range of breweries including: 4 Mile Brewing Co, Beau’s Brewery, Dogwood Brewing, Granville Island Brewing, and many more. Click here to find out what breweries will be at this year’s show. Don’t miss out on this popular event in Victoria! This is a great time to book a stay at Victoria Regent and take advantage of our Seasonal Special for 25% off.